Your home is one of the biggest investments, both financially and personally, since it is the one place where you and your family rest, gather, and live. It is important to take good care of your home, and one way you can do that is to keep your home’s electrical system in optimum working order. There are several aspects of your electrical system that are important to inspect regularly and maintain for proper function. Below is a list of some things that you can do in your home to avoid common electrical dangers. Double check all of your home's appliances. In the busy lives of people today, many people tend to forget basic safety recommendations. As a reminder, do not use appliances, such as hair dryers, radios, televisions, or lamps near places that have running or standing water. When electrical appliances come in contact with water, there is a chance of electrocution because water is a good conductor of electricity. If an appliance does come into contact with water, professionals recommend turning off the main breaker box before unplugging the wet appliance. According to the National Fire Prevention Association, faulty or outdated wiring is one of the leading causes of house fires. It is important that you have your home’s electrical system inspected by a professional every few years or so. This is especially important if you see any signs of malfunction, such as warm outlets, lights that dim or flicker for no reason, or the breaker box trips unexpectedly. In addition, if your home is 25-30 years old and has the original electrical system, then you should have it inspected every year or two. Every outlet is only equipped to handle a certain amount of electricity, and it is wise to double check the outlets around your home to make sure that you don’t have too many things plugged in to each outlet. This is the same principle for power strips. If you have an outlet or power strip overloaded, then the chance of sparks or fire is increased, which can be a real danger. It is best to install Ground Fault Circuit Interrupter (GFCI) outlets in areas of heavy use, and also install power strips with built-in surge protectors. Both of these types of outlets and power strips will flip off if the amount of electricity running through them is too much. Light fixtures and lamps are manufactured to hold a certain wattage lightbulb. If you install a lightbulb that is too strong, then you pose a fire hazard. Always check the lamp’s socket for the recommended lightbulb wattage. If a recommendation is not present, then it is best to choose the lowest wattage lightbulb available. If you ever have young children in your home, then it is very important to cover your outlets. If an innocent child sticks something, such as their finger or an object, in to the outlet, then they can be seriously shocked or burned. Plastic covers or outlet plates can be purchased at most home-supply stores. 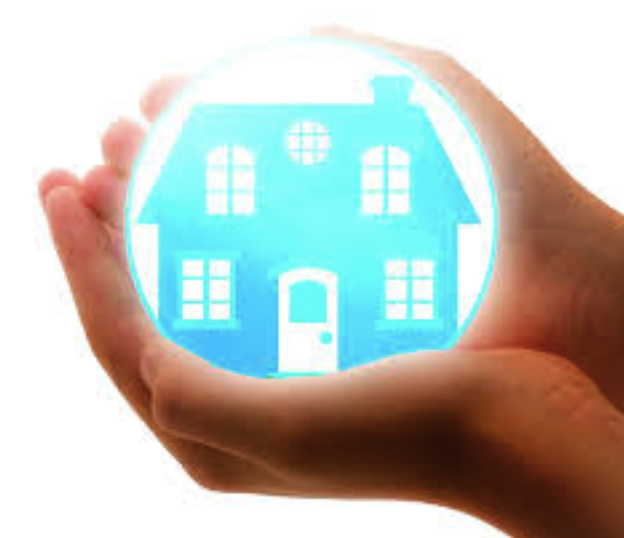 In conclusion, it is very important that you take care of your home and your home’s electrical system. Electricity is a function of wonder and practicality, but it can also become a danger within the home, if the home’s electrical system is not in proper working order. Just a little bit of preventative maintenance can save you and your family from any dangerous outcomes.